Bourbon and food have been paired together for as long as bourbon has been around, yet many consumers aren't sure which kinds of bourbons go best with which kinds of foods. While most people, of course, could tell you that red wine goes well with steaks and white wine with fish, fewer people have a sense of whiskey and food-pairing rules. Fortunately, there aren't rules, or any long-standing orthodoxy, at least. 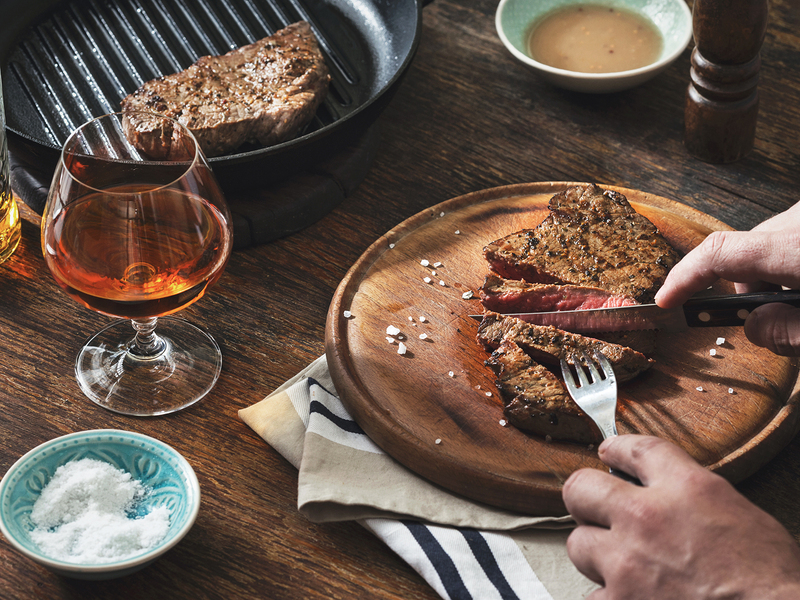 Chef Newman Miller, whose restaurant Star Hill Provisions is in Maker's Mark Kentucky distillery, thinks the main priority of incorporating bourbon into your meal should be enjoyment—and that, of course, is based on personal tastes.